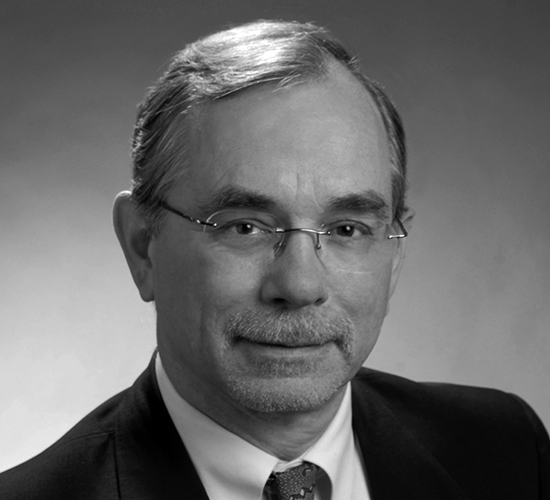 Mr. Herbrand has more than 30 years experience as an attorney working with small, mid-size and large businesses engaged in technology development and manufacturing. For the past 20 years, in his private practice as a corporate attorney Mr. Herbrand has represented primarily high-technology start-ups. Mr. Herbrand has a Bachelor of Science, Mechanical Engineering, from Pennsylvania State University, and received a Juris Doctor, with Honors, from George Washington University.